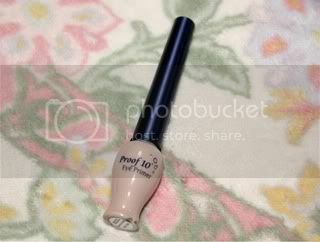 I've been so busy and I just got back from my vacation in Philippines..
Etude House Proof 10 Eye Primer. I love this primer because its smooth and blends so easily!! 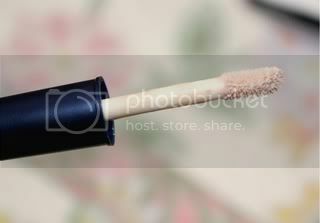 This also prevents the eyeshadow from creasing and it stays all day long!! 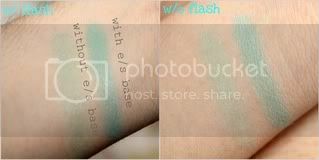 I used Dolly Wink Eyeshadow here and I only swiped it once. See you on my next blog..